. 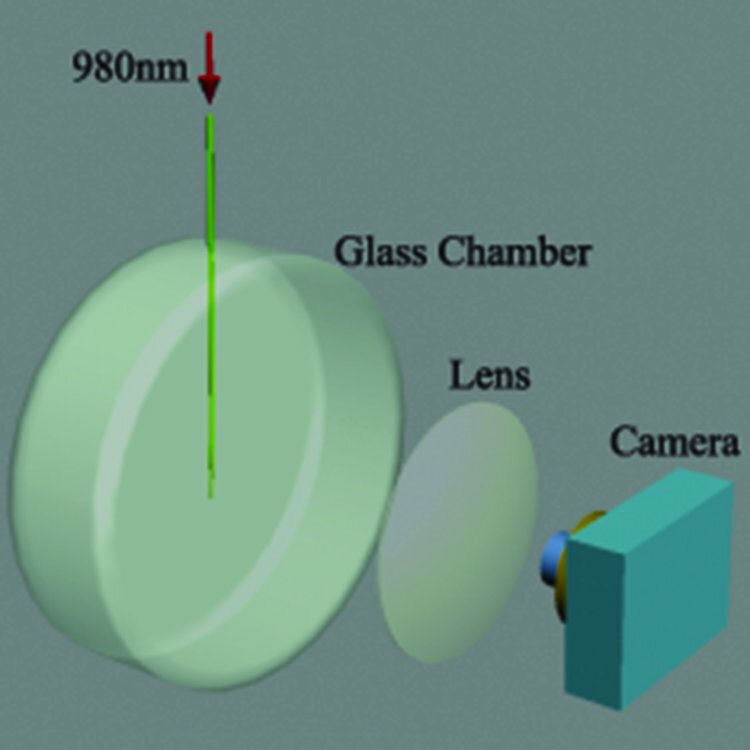 : Optics & Photonics Focus :: Experimental setup :. A silica filament hanging in vacuum is observed while the light bends it. Picture courtesy of Weilong She.